One of the most significant challenges small business owners face is how to back up their data safely and securely. With so much business taking place on the Internet and across computer networks, no business can afford to operate without a secure backup plan. If you doubt the importance of a secure backup strategy, just think about how you would feel if you walked into your office and found that all of your hard drives and servers had crashed. If you could not recover that data within a day or two, your business is at risk. Large companies can hire IT staff and build redundant servers with enough failover capacity to handle virtually any scenario. Large Fortune 500 companies have invested millions of dollars in large data centers, with backups taking place automatically throughout the day and batch backups running every night. Small businesses do not have that luxury, and they need to come up with other, more innovative, solutions. One of the best backup solutions for small businesses is cloud storage. Cloud storage services store business data safely and securely offsite, eliminating the risk that a failed local server or fried hard drive could send the business into a death spiral. Since the data is stored offsite, it is safe from natural disasters like flood and fire, and from other problems like theft or damage. 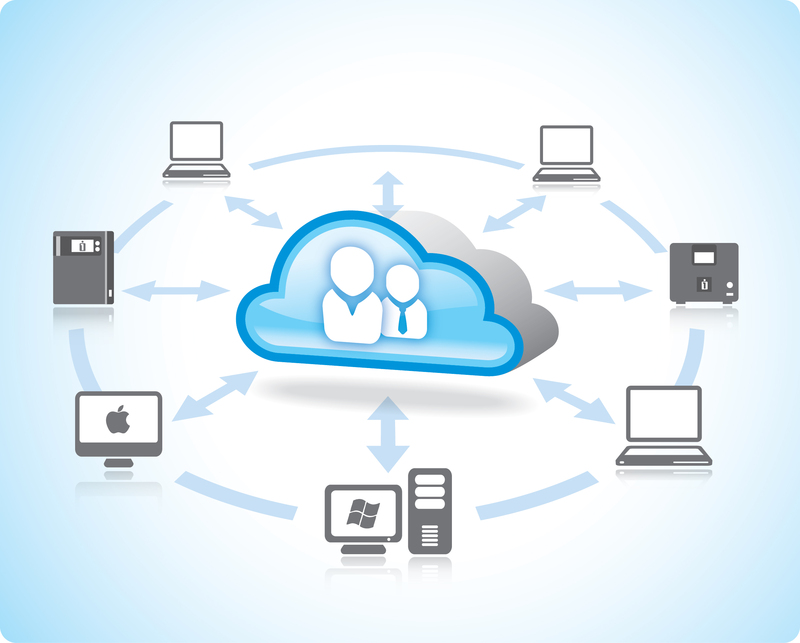 Not all cloud storage is the same, however, and it is important to choose the right provider. The increasing popularity of cloud storage has caused many companies to rush into the space. Some of those companies, like Google and Amazon, are already household names, while others are lesser known but just as reliable. There are a number of factors businesses need to look at when choosing a cloud storage provider, including the following. Solid encryption is absolutely essential for any data stored in the cloud. The data should be encrypted before it is sent from the local computers and servers to the cloud storage service. Without that encryption, hackers (or competitors) could steal that vital information and use it for their own purposes. One of the advantages of cloud storage is that it automates the data backup process. Instead of remembering to kick off a backup job or insert a tape cartridge, employees simply need to keep their computers on and connected to the Internet. Ease of use is still an important consideration, however. 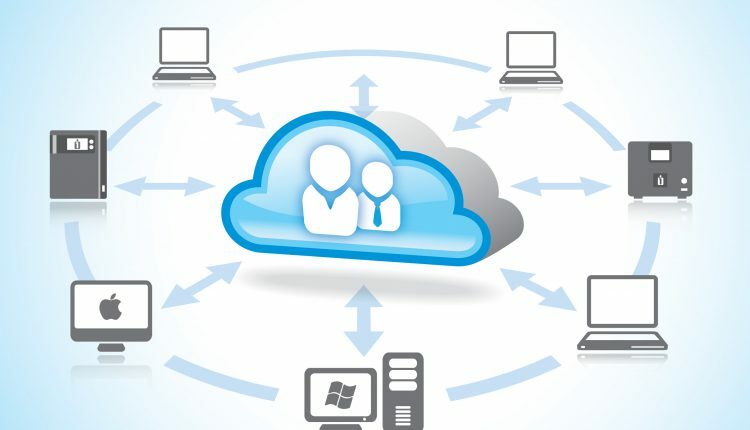 Some cloud storage services make the process totally seamless, while others require program installation or manual intervention as part of the backup process. Your cloud storage is only as good as the company standing behind it. In the early days of the cloud storage revolution, there were companies that went out of business virtually overnight, with little warning to their customers and little time for those customers to get their data back. It is important to look beyond the glossy brochures and public promises to assess the financial health of the company. 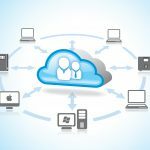 Cost is always an important consideration for small business owners, and cloud storage is no exception. Some cloud storage providers offer a flat fee for unlimited devices, while others charge based on the amount of data to be stored. Business owners need to make sure they understand the terms of their contracts; if not they could be facing some unexpected bills.